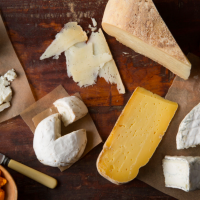 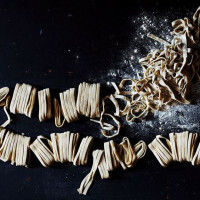 White Oak Farms is located on a 20-acre property set in beautiful West Tennessee. 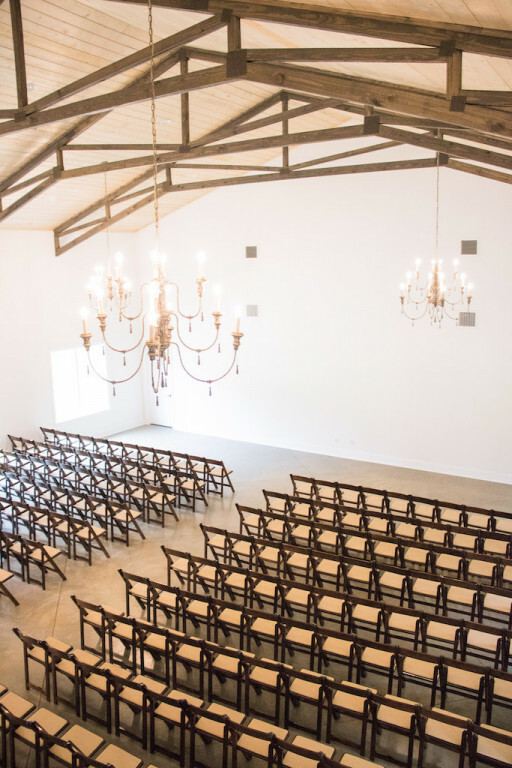 The Venue at White Oak Farms is the perfect design for any wedding or event. 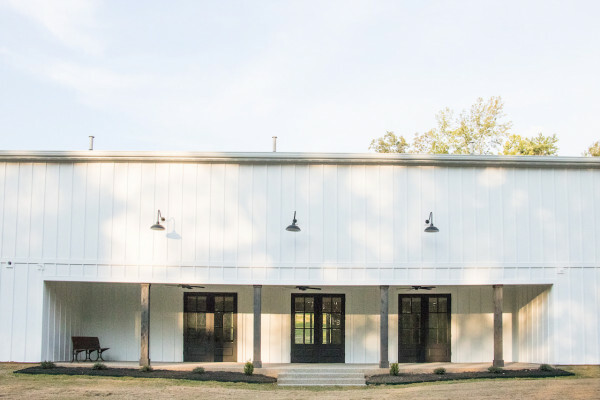 The design of the building is unique to any in Tennessee. 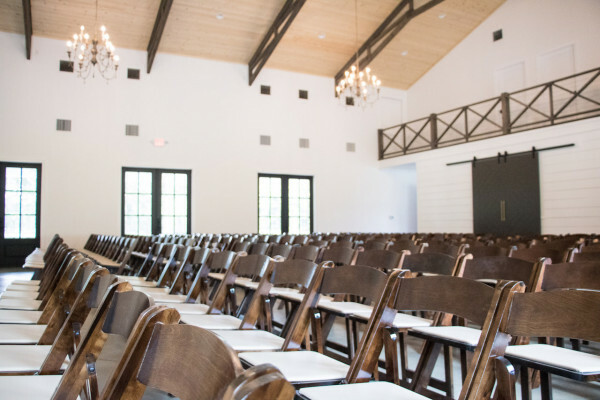 Every detail was crafted specifically for entertaining to ensure a high-quality event each time. 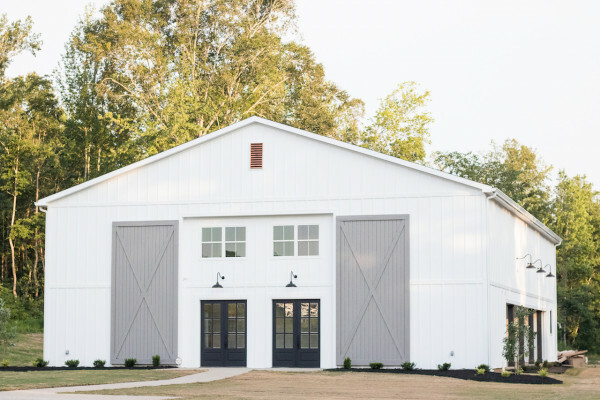 White Oak Farms is located on a 20-acre property set in beautiful West Tennessee (just outside Jackson, TN in historic Medina). 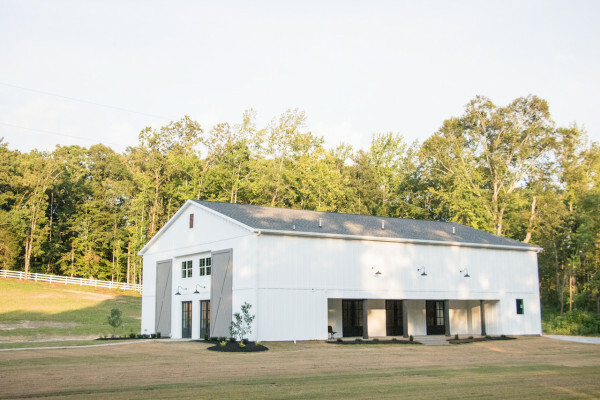 In August 2017, The Venue at White Oak Farms opened its doors for the first time. 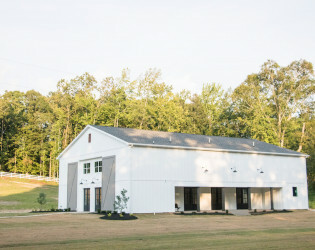 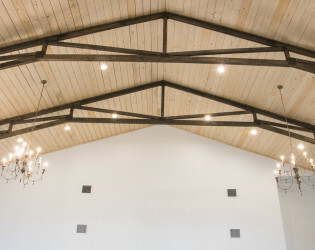 The Venue at White Oak Farms is a unique event space designed to be home for a myriad of gatherings including: weddings, destination weddings, private parties, corporate events, non-profit fundraisers and university/academic events. The design of the space is a marriage of both modern amenities combined with timeless elements. 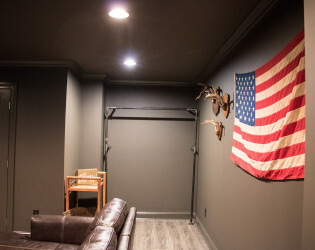 A “tack room” hidden in the walls of the first floor to serve as a unique bar area, serving area or DJ booth. 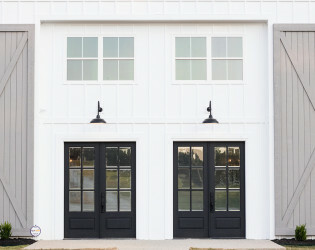 Walls of windows and doors flanking each side of the main room leading out to a spacious side porch and 8,000 square foot courtyard. 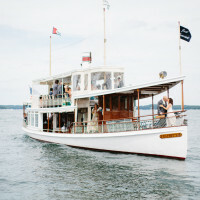 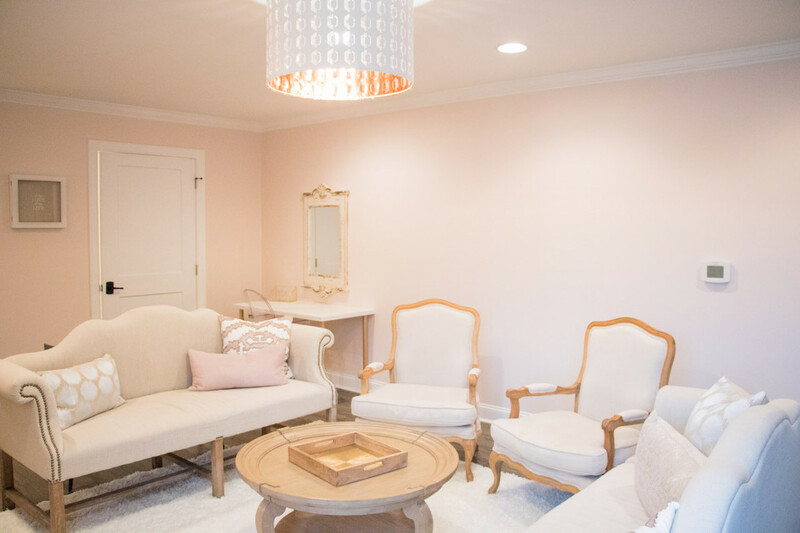 The Belle-a perfectly appointed room for the bride and her attendants. 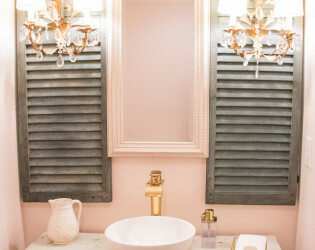 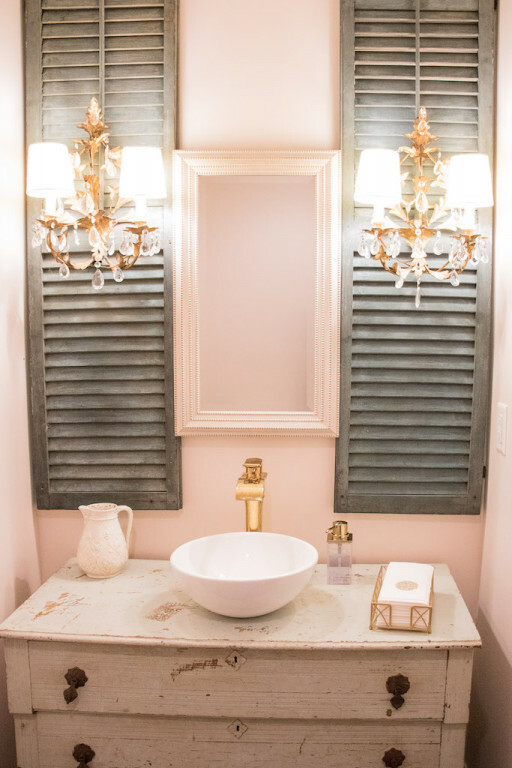 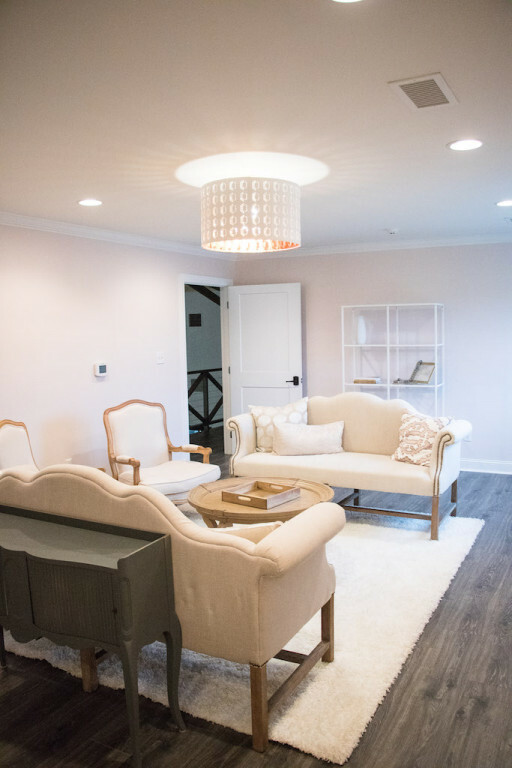 This room features beautiful antique mirrors, elegant furniture, two salon stations for hair and make-up, windows that overlook the main entrance, and a private restroom. 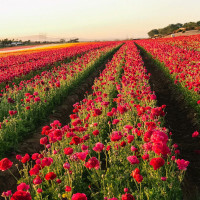 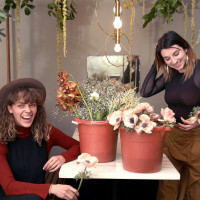 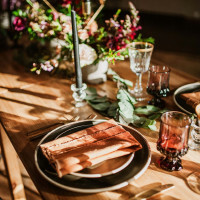 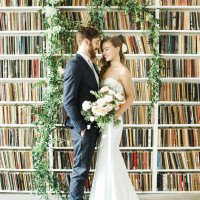 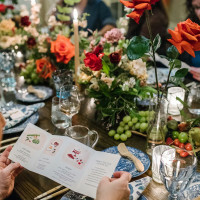 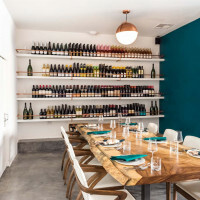 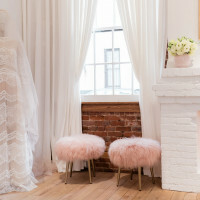 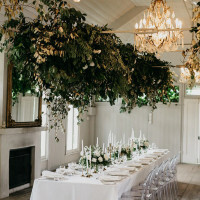 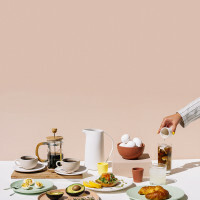 In addition, the room features commissioned artwork, a wedding emergency cabinet, and glass shelving designed to display all your attendants' flowers. 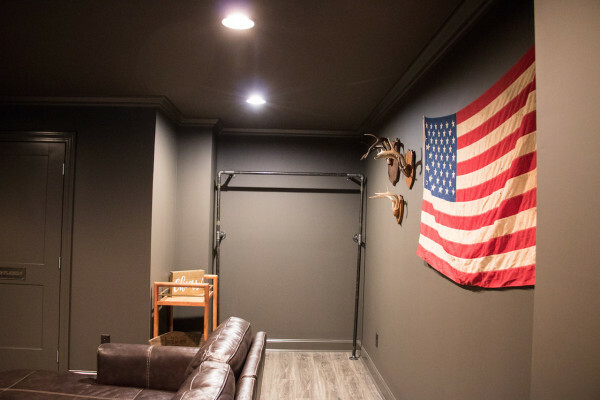 The Beaux-this room was designed for the groom and his attendants. 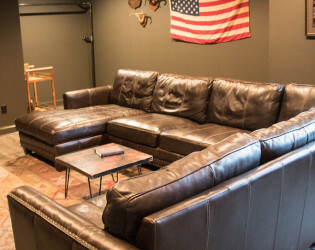 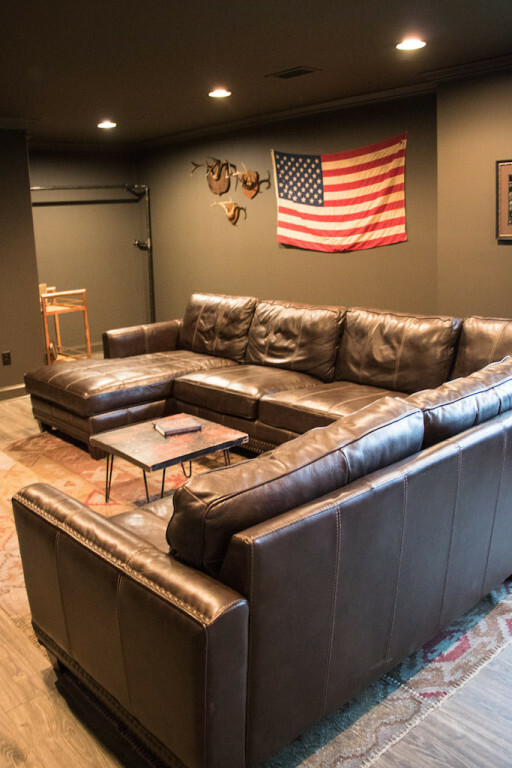 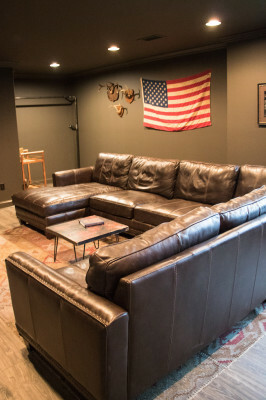 It features a plush leather sectional, well-appointed antiques, mini fridge, television (for SEC football in the fall) and vintage images of West Tennessee. 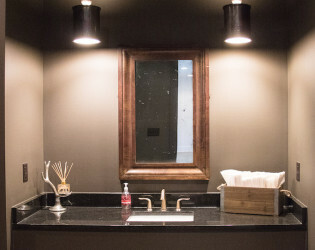 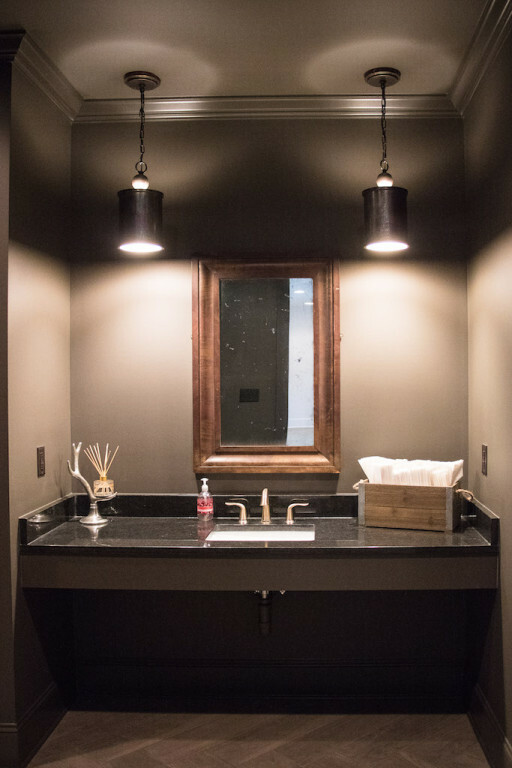 It also has a private restroom featuring an antique vanity. 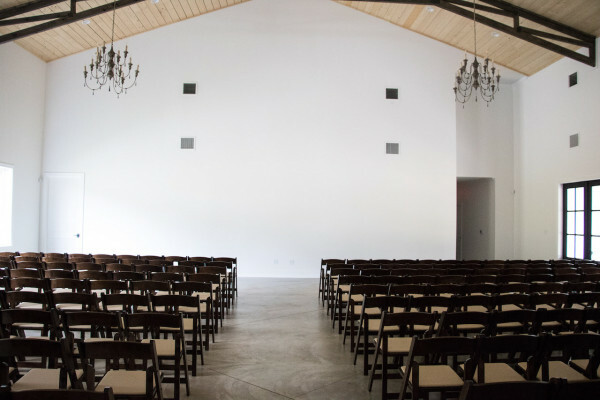 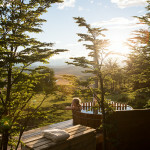 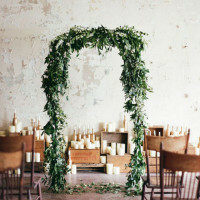 There are no taxes or surcharges when booking The Venue at White Oak Farms. 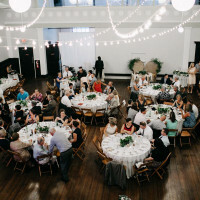 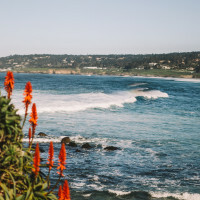 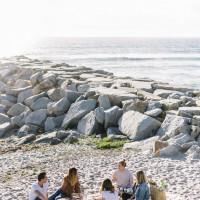 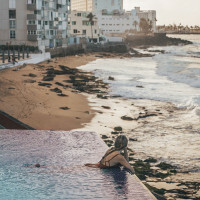 We do require you to have "Day of Event" insurance, as well as a professional Event Planner or someone you designate the "Day of Coordinator" of your choice. 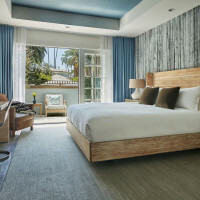 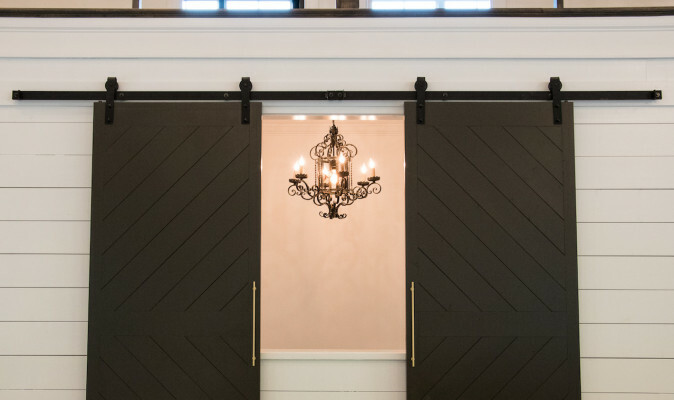 Our venue features 2 well-appointed suites, one for the Bride ("The Belle) and one for the Groom ("The Beaux"). 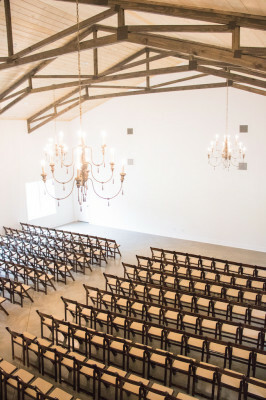 These are upstairs in the Venue, and allow the wedding party to get ready on site. 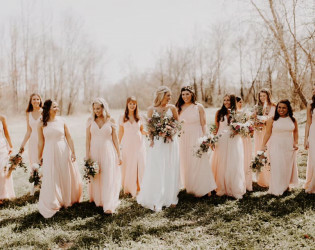 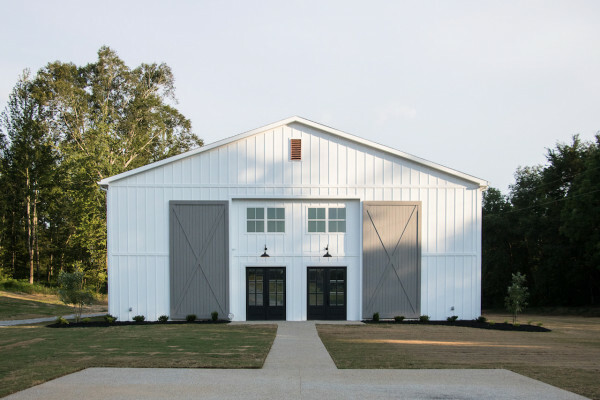 The Venue at White Oak Farms is set on a stunning 20-acre property in West Tennessee. 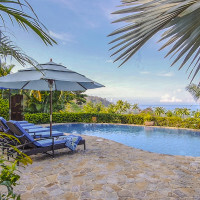 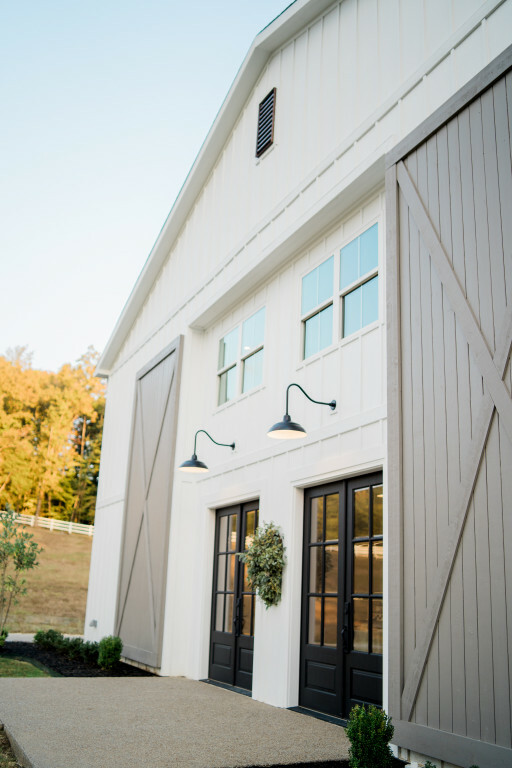 Upon entering the drive, guests are immediately swept away by the picturesque landscape. 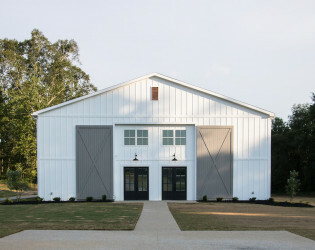 It's a unique event space, in that it combines the exterior of a barn, but with modern amenities. 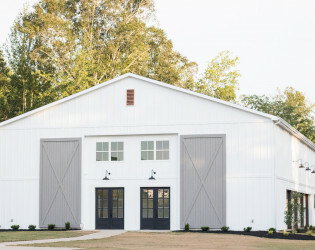 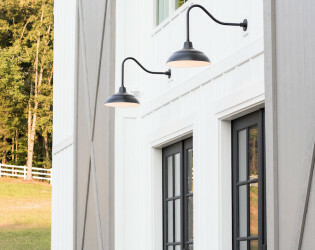 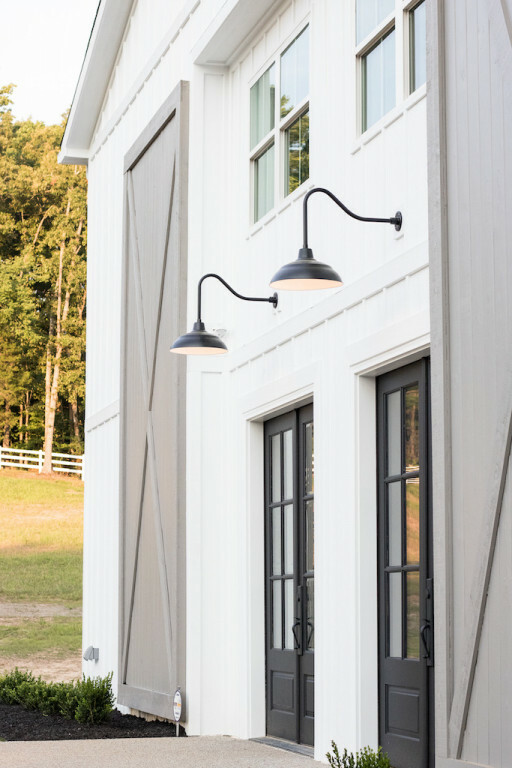 The all-white exterior, flanked by two charcoal gray custom barn doors, and dark black double-front door entrance greets guests upon arrival. 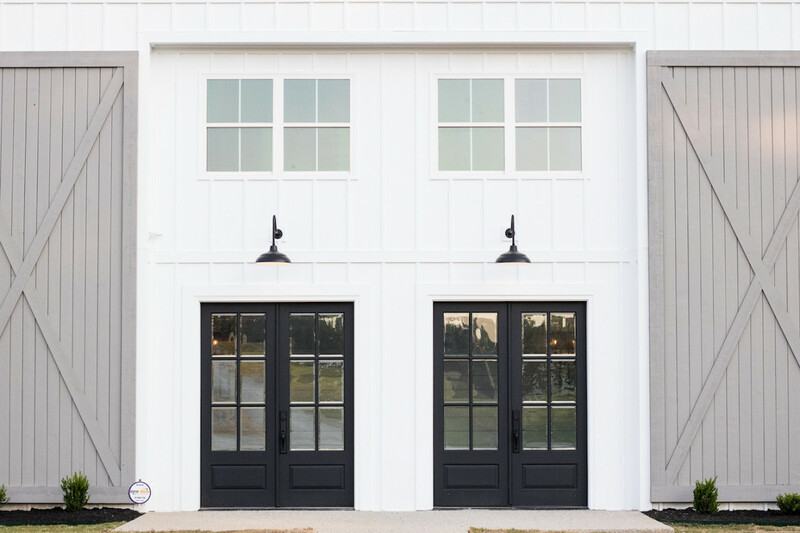 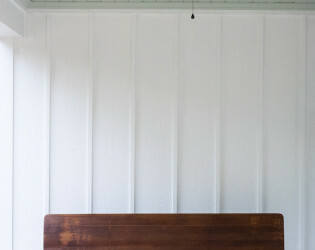 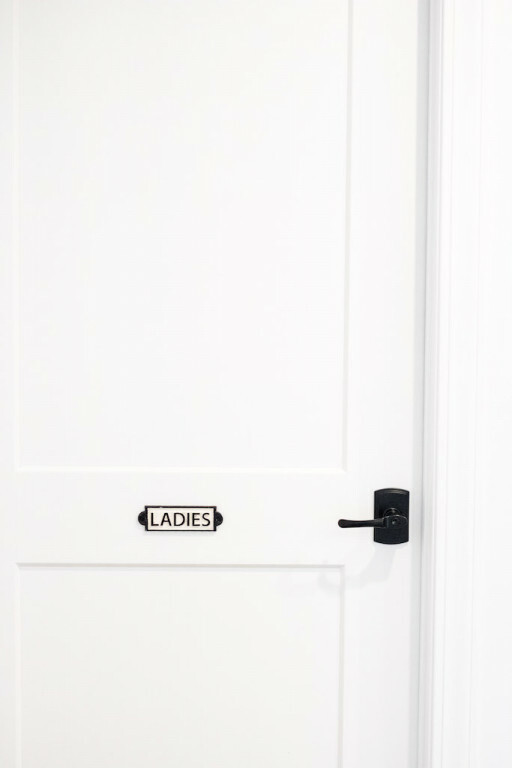 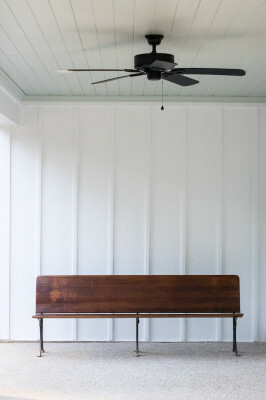 Once guests enter the building, they step into an all-white shiplap wall formal foyer. 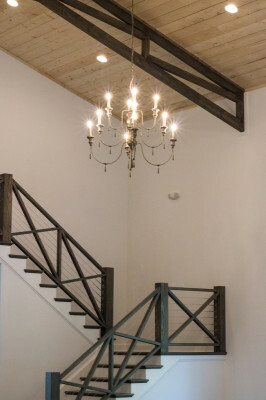 Flanking either side of the foyer's entrance hallways, guests enter the Main Hall featuring rustic chandeliers, gray-washed trusses and an exposed wood beam ceiling. 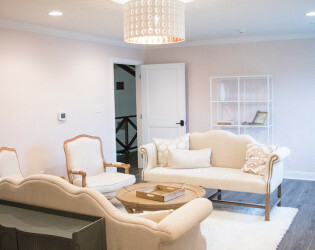 The all-white interior is the perfect accent to any client's decor. 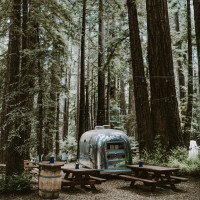 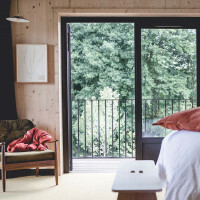 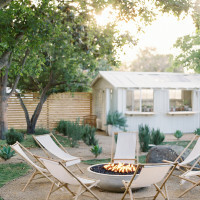 It's the perfect marriage of modern amenities and rustic elegance. 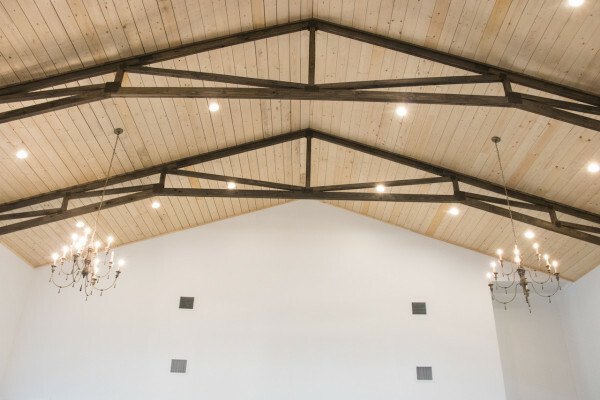 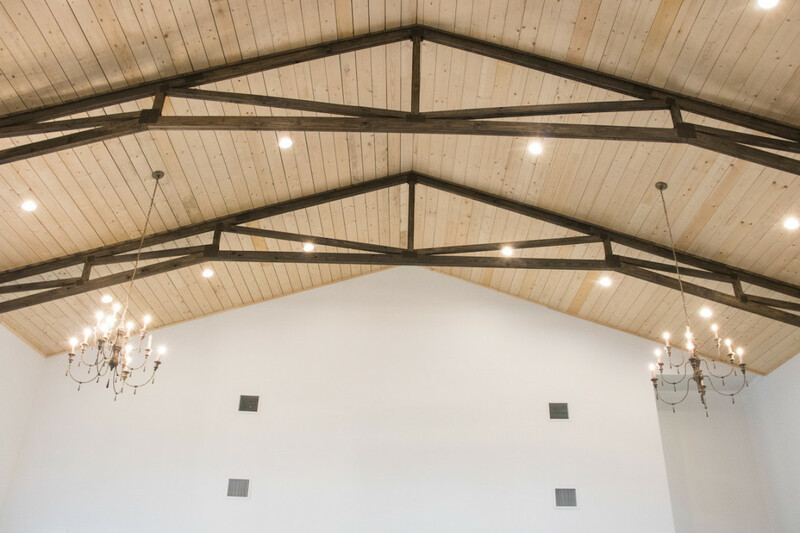 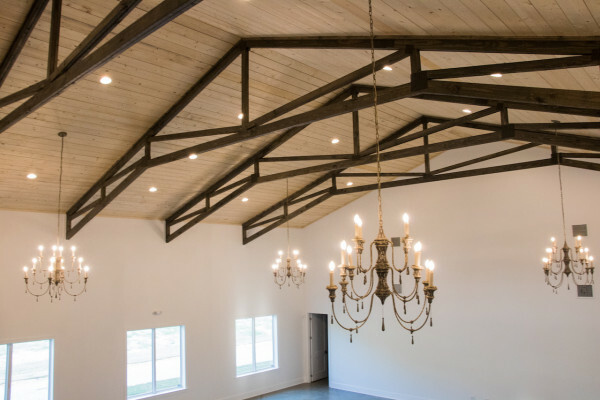 Completed in the fall of 2017, The Venue at White Oak Farms is the perfect design for any wedding or event. 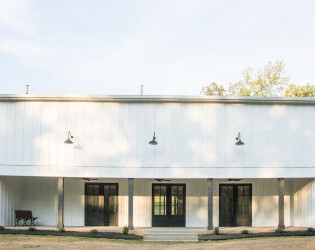 The design of the building is unique to any in Tennessee. Every detail was crafted specifically for entertaining to ensure a high-quality event each time. 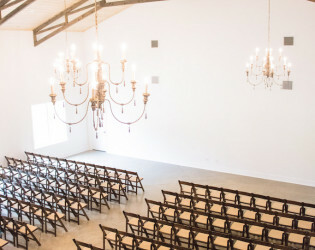 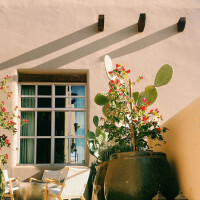 The Main Hall features a wall of windows with sweeping views of the countryside on one side, with the juxtaposition of 3 sets of double doors leading out to the covered patio and string-lit courtyard on the other side. The doors leading to the exterior open outward to create indoor/outdoor entertaining so that guests can enjoy both at your wedding/event. 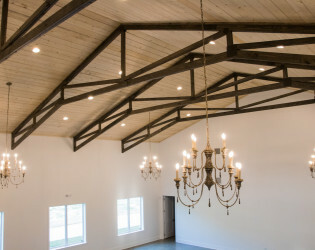 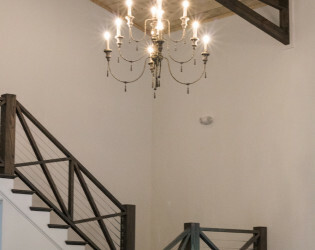 The Main Hall also features 4 chandeliers, an all-white interior, a custom staircase created exclusively for The Venue, along with custom charcoal gray barn doors built on site accented with gold handles. 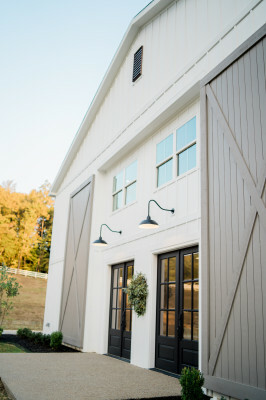 Hidden behind those custom barn doors is our Tack Room. 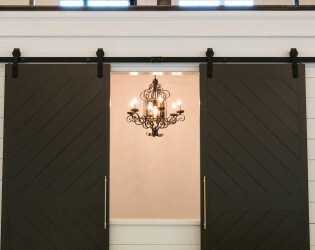 It's the perfect "hidden" bar, DJ booth or to serve a late night snack while guests are on the dance floor. 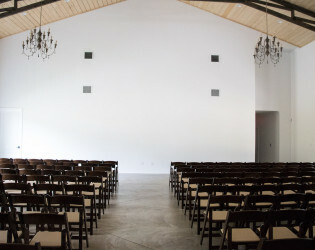 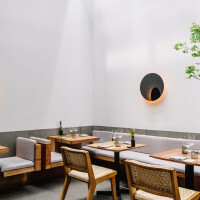 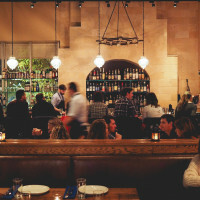 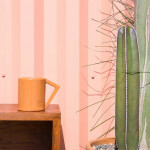 The Venue was designed for both interior and exterior entertaining. 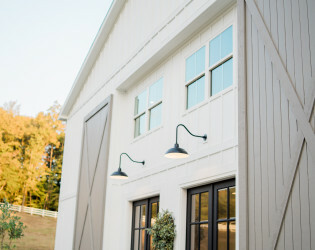 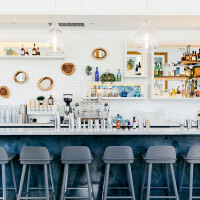 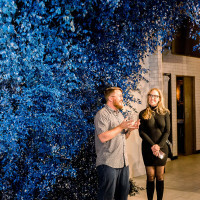 The covered porch features traditional Southern haint blue painted wood ceilings and is the perfect spot to enjoy an evening cocktail on the patio or to sit outside and watch the dancing unfold under the string-lit covered courtyard. 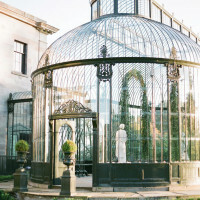 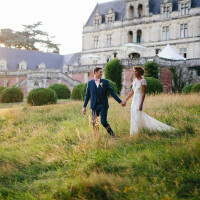 It's also used as the backdrop for stunning outdoor ceremonies in the courtyard. 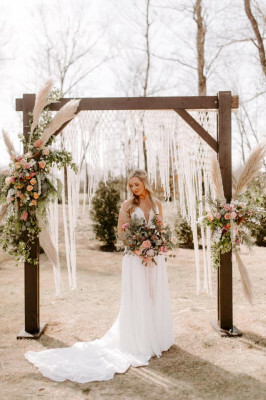 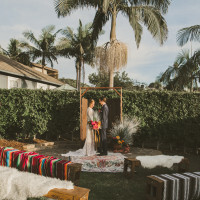 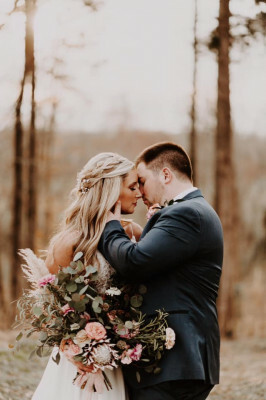 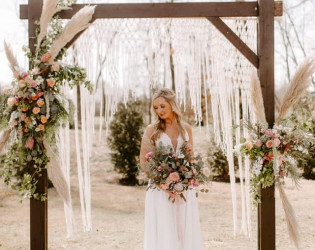 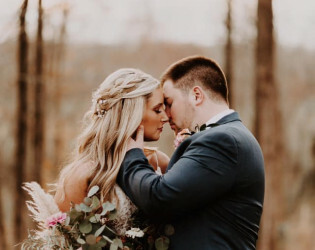 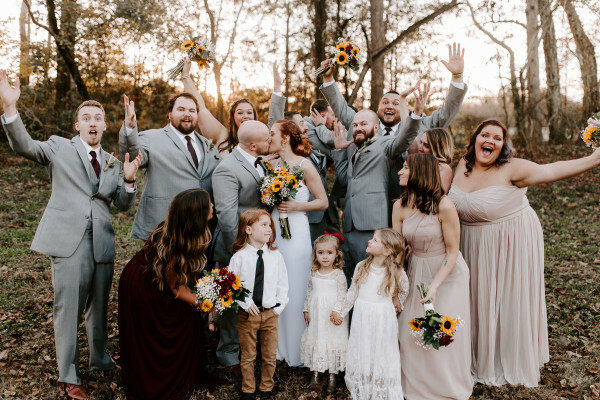 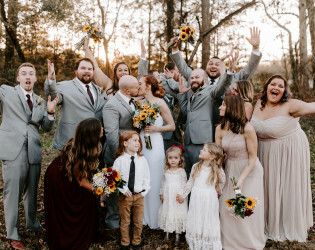 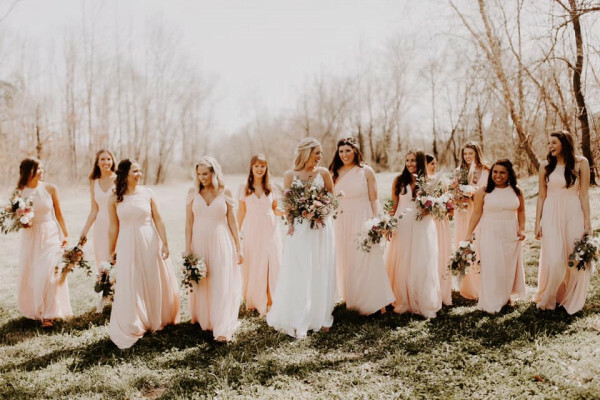 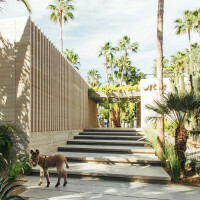 There are multiple outdoor ceremony locations, including the 8,000 square foot courtyard and the wooded ceremony site featuring a custom crafted arbor and custom-made benches for the space. 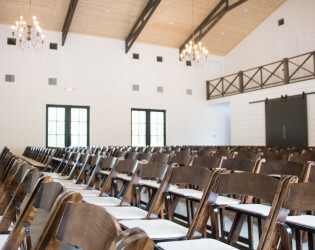 All clients have access to all 20 acres during their event. From the picturesque country setting to the multiple ponds onsite to the wooded countryside, all White Oak Farms clients can create their dream event utilizing this space. The interior of the building features one-of-a-kind antique finds, including an antique chandelier in the hidden bar, antique furniture and mirrors in the upstairs suites, vintage "Ladies" and "Gents" nameplates on the restroom doors, and one-of-a-kind antique vanities in the Bride and Groom Suites. With the full day rental, all White Oak Farms clients have access to food buffet tables, 60" round tables and dark fruitwood chairs. In addition, every client will receive a custom CAD layout of their event space design.